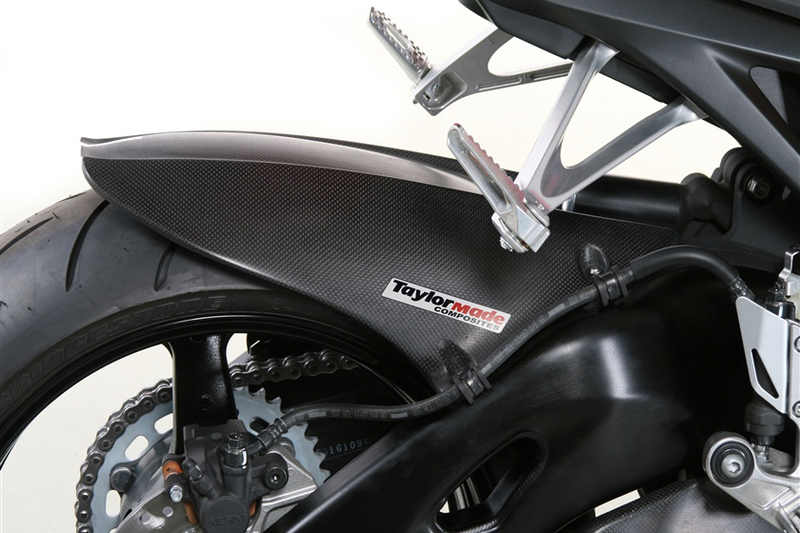 Honda owners rejoice; the Taylormade team has created a totally unique, clean style for your CBR1000RR Fireblade. Combining high design with race proven engineering our exhaust kit will blow you away with both looks and performance. 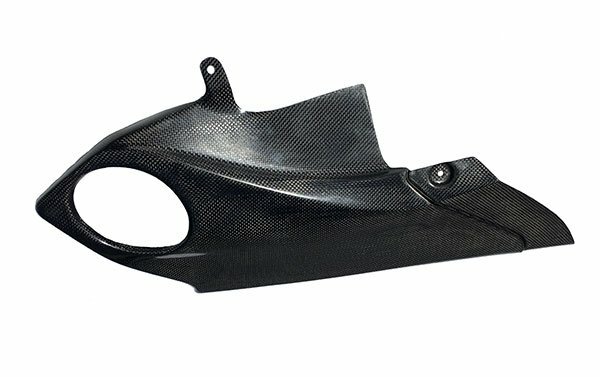 Honda owners rejoice; the Taylor Made team has created a totally unique, clean style for your CBR1000RR exhaust. Combining high design with race proven engineering our exhaust kit will blow you away with both looks and performance. 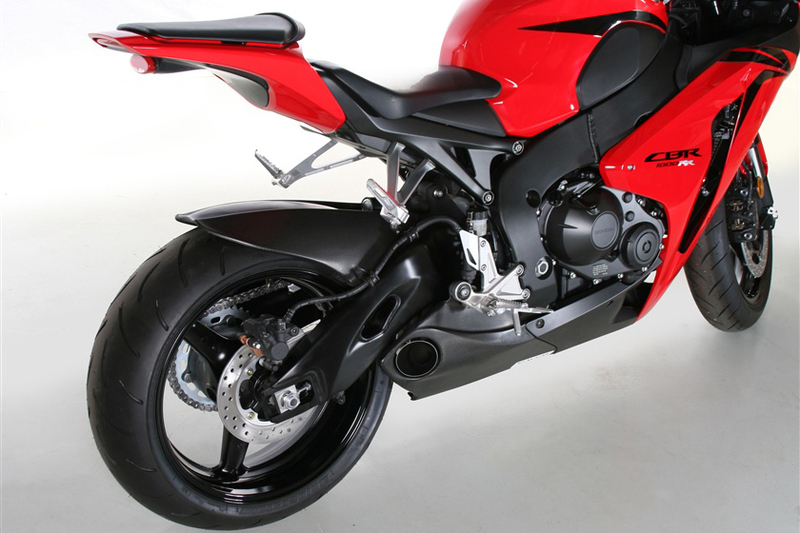 Exhaust gases exit through a sleek GP style tip which is attached to a full dual chamber switchback muffler. Our original design maximizes muffler volume in the limited space available resulting in a fantastic sound that will stir your soul but not attract unwanted attention. 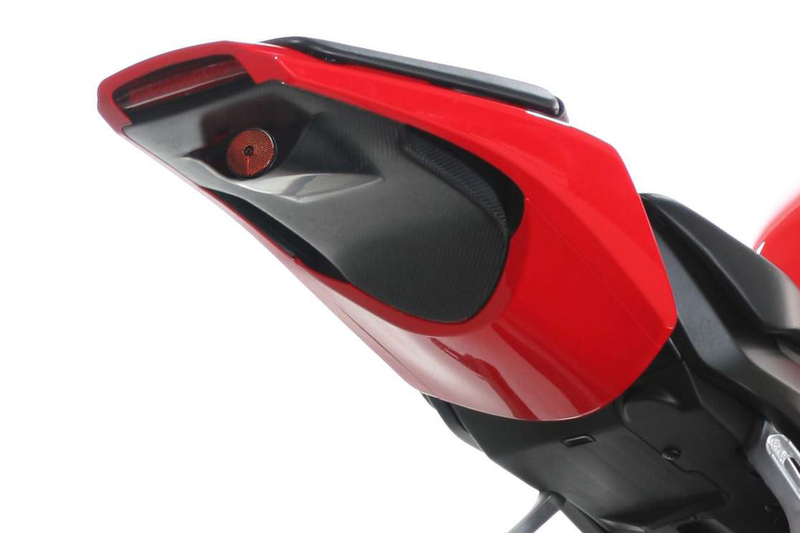 John Keogh has superbly integrated the flowing lines of the stock faring into a swooping carbon fibre trim piece completing that light, agile Moto GP style. On the dyno you can expect an additional 6 hp at the bottom end, up to 3 hp through the mid range and 2 hp at the top end. The newest addition to the TaylorMade family: Headers for all Honda kits. 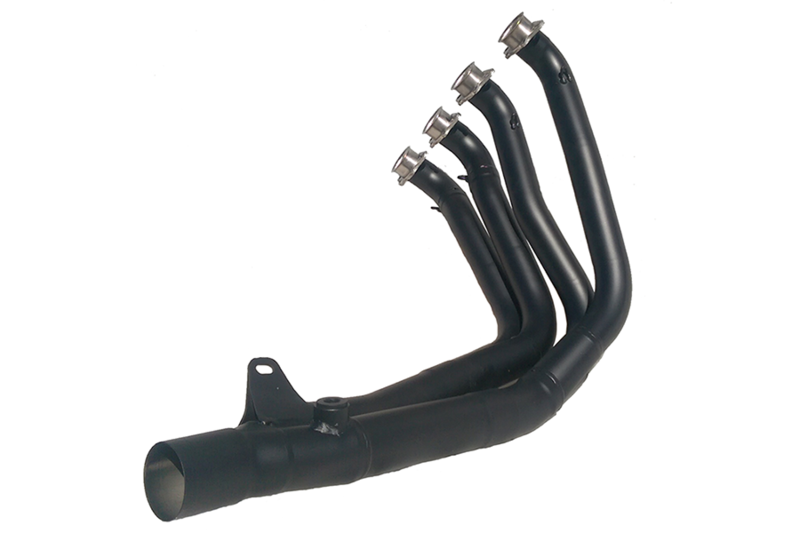 Turn any Honda system into a full system by adding thin wall light weight stainless, black matte ceramic coated headers. The ceramic coating not only creates a clean finish, it also insulates heat maintaining gas velocity enhancing performance. 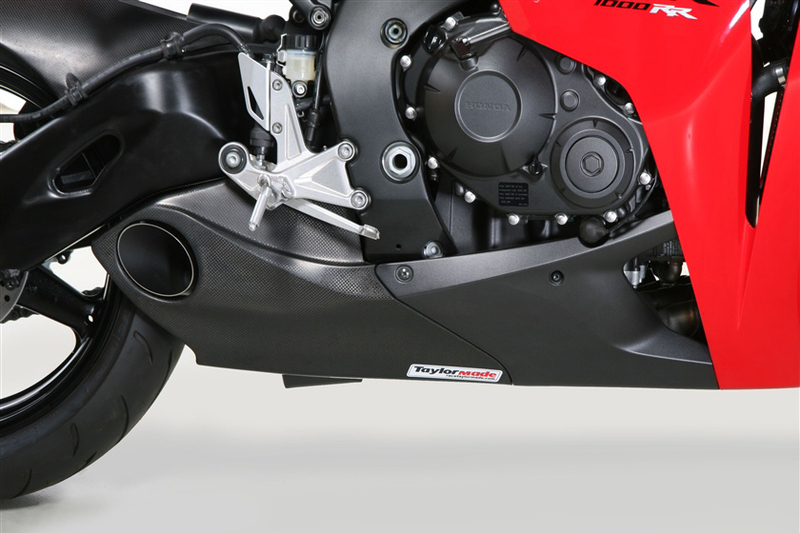 ***Non-US 2014-2016 CBR 1000RR Fireblade customers with headers that end in a 60mm diameter exit will require the addition of headers to fit our slip-on muffler. 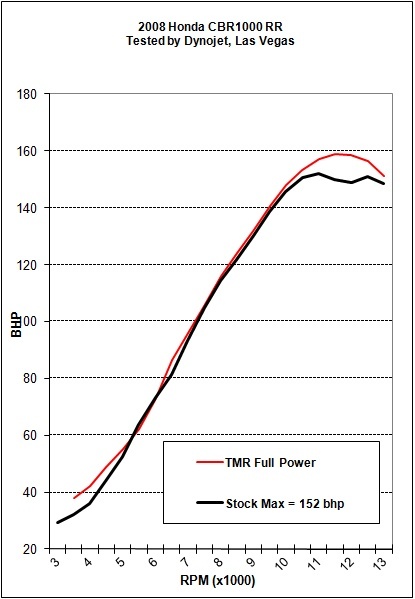 I have a Taylor Made slip-on on my 08 CBR1000RR and love it – the looks, sound, hp gains, and weight savings – everything. I have it combined with a Pipercross race airfilter, PC3, Dynojet IRC and I make about 185hp at the wheel. I installed one of your exhaust systems on my ’11 Honda CBR1000RR late last week and wanted to give you some feedback. I’m currently an Aerospace Engineer, who has worked in the industry since 1965 as a Sheetmetal Assembler, Pattern Maker, Jig Builder, Machinist/Tool & Die Maker and Tool Designer. I’ve been a motorcyclist for over 50 years and have installed a lot of after market components. I have a better than average understanding of what is required to design, manufacture and install a product. 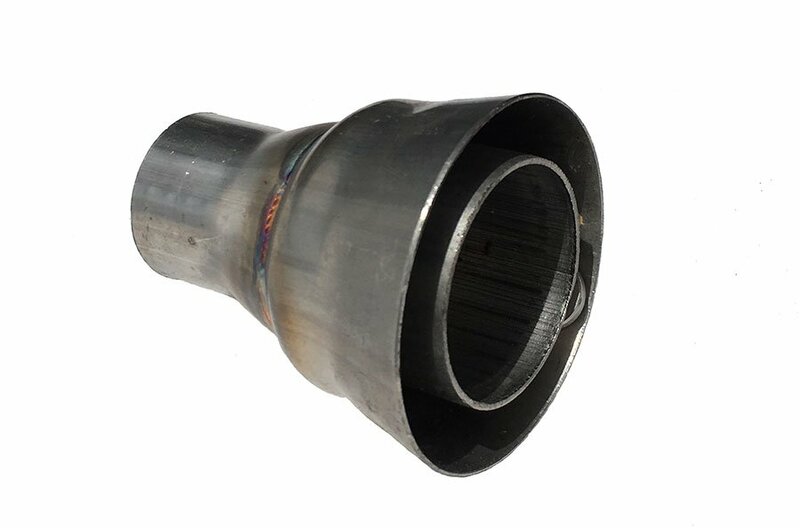 Your exhaust system was one of the best designed and executed systems I have ever purchased. The fit and finish of the exhaust itself was first rate. The carbon fiber trim piece was very high quality. The instructions provided, along with the video, made the installation a breeze with no surprises. A sign that you have very good tooling and quality practices. 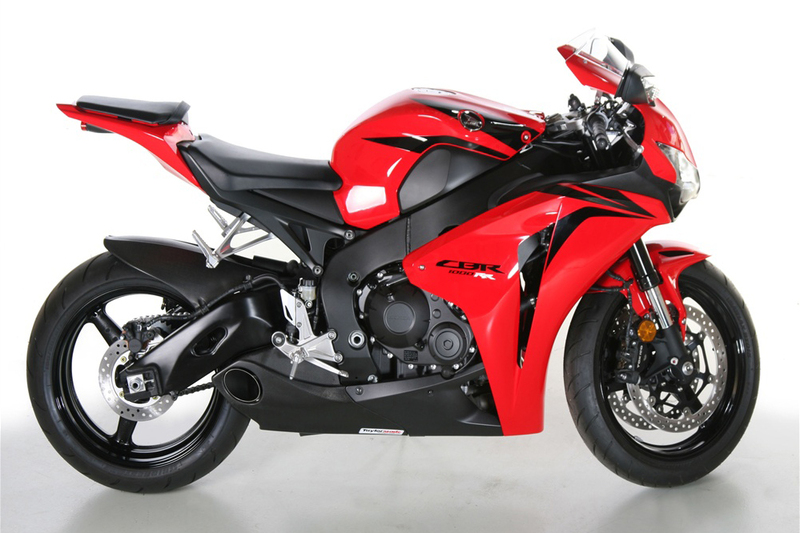 It’s the cleanest, best looking system for the CBR1000 that I have seen and has a great exhaust note. Thanks for the great product. Just wanted to say thanks for hooking my 2009 Repsol up with your exhaust and tail eliminator. The way the exhaust fits on the bike is a work of art. Sometimes I just sit there and stare at it marveling at the way it fits in under the bike. So much better looking and sounding than the stock system. It could just be the sound of the pipe but it sure feels like a lot more power at the rear wheel. I always catch people checking it out while the bike is parked. The tail eliminator is also a perfect fit and rounds the package out well. The whole bike is much cleaner looking. Was able to install both parts in about an hour. 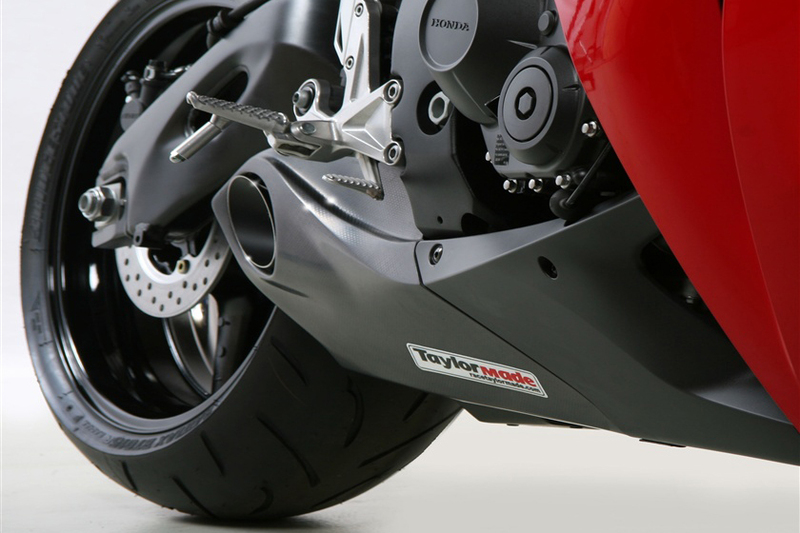 I am the proud owner of a TaylorMade rear hugger and slip-on exhaust system for my 2008 Honda CBR1000rr. Both of these products have really made my bike stand out from the crowd and the exhaust system has increased my bikes performance while turning heads everywhere I go! The TaylorMade customer service also needs to be commended. In all of my years as a consumer, I can honestly say that TaylorMade really cares about its’ customers and their satisfaction. To my surprise, I had the pleasure of dealing with Paul Taylor directly and he quickly and politely resolved my questions. Mr. Taylor is a gentleman who genuinely cares about his products and his customer’s satisfaction with them. I plan on adding more TaylorMade products to my bike as they are developed. Top quality stuff with the customer service to back them up. I bought the underbelly exhaust with carbon trim for my 08 GSX-R 1k, and absolutely love it! Looks good and sounds better! Perfect sounding tone, flawless design, and easy installation. Put it on and had 5 jealous friends in 30 sec. Customer service is awesome to boot! what more could you ask for? Good company, good product, and jealous friends make this a no brainer purchase! P.S. The carbon fender eliminator is a pretty sweet piece too! Good looks, and simple installation. Good work Taylormade Racing!! I bought one of your slip on exhausts for my 2008 CBR1000RR a few months ago and absolutely love everything about it. The looks and the sound really add to the looks and performance. Finally installed this on my 2011 CBR. Looks fantastic sounds even better! The only issue I had was getting the carbon fiber trim piece to properly clear the exhaust tip. A minor hassle and not even worth taking away a star. Jackie and Paul are awesome. they helped me out when getting it for my fireblade. the fireblade imo is pretty much toneless but with their exhaust they found the tone with their exhaust. much respect to their quality and sound of their exhausts.